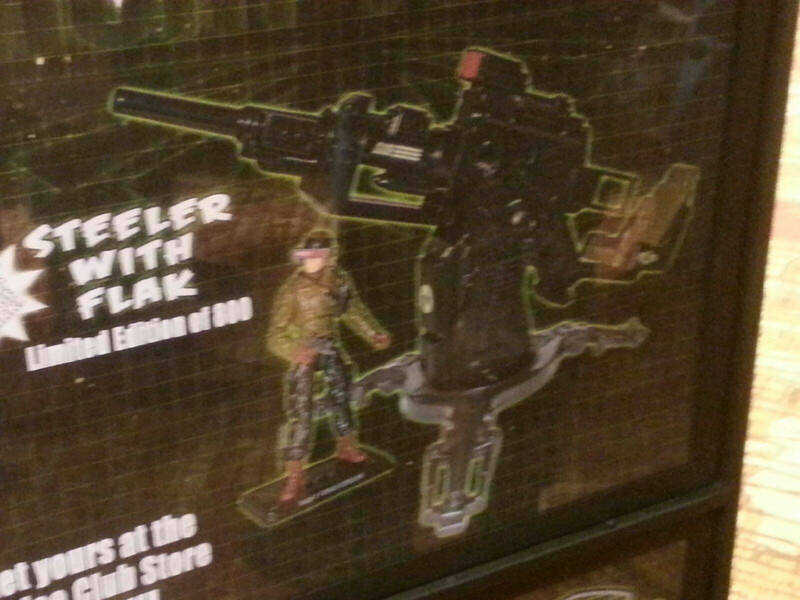 Huge International GI Joe Find! It has been a popular topic on Hisstank for about a week now, but I figured I would cover it here as it is a significant find! 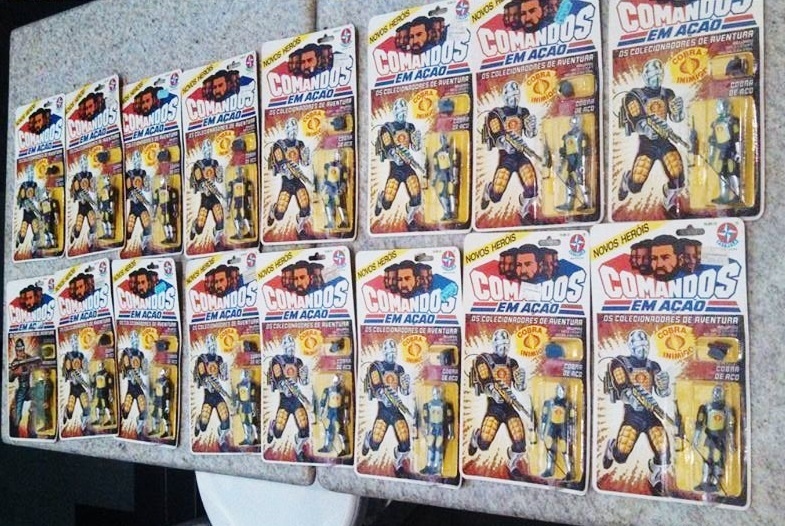 A collector in Brazil came forward with a picture of 15 (YES 15) MOC Cobra De Aco figures! This effectively doubles the amount of known MOC De Aco. There was a lot of early speculation that the picture was photoshopped, but the owner also released several other pictures to verify it. In addition, 2 MOC De Aco have sold on eBay this week for OVER $4K each. The price shocked me as several previous examples have sold for $2,500-3,000. I also thought that news of double the amount of examples known would also effectively bring the price down, but it seems that there are some eager collectors out there that are willing to spend more than previous examples have sold for. I think the market for these will fluctuate quite a bit, especially if we see more of these go up for sale by the owner. 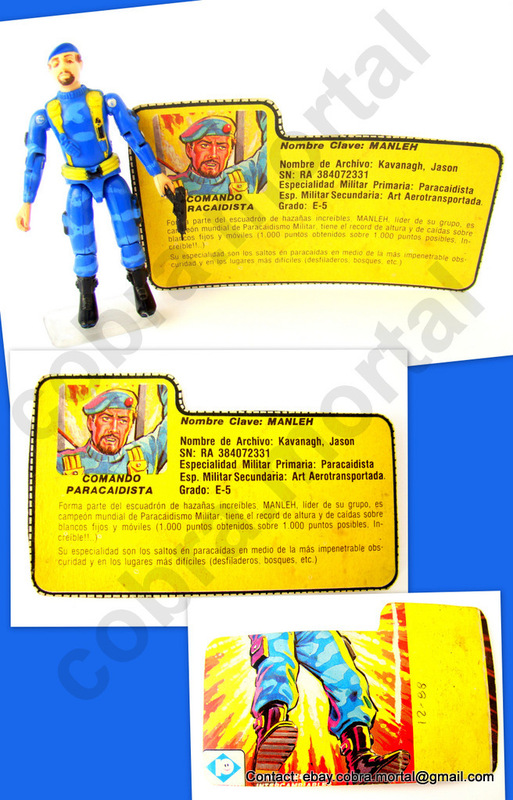 Categories: General Joe Stuff, GI Joe News | Tags: Cobra De Aco, eBay, Estrela, G.I. 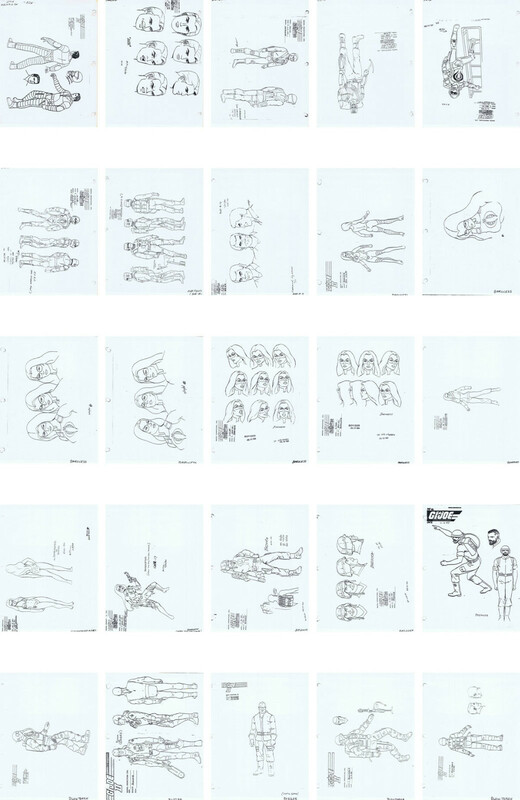 Joe, GI Joe, Hisstank, International GI Joe, Leaky Suit Brigade, MOC | Permalink. 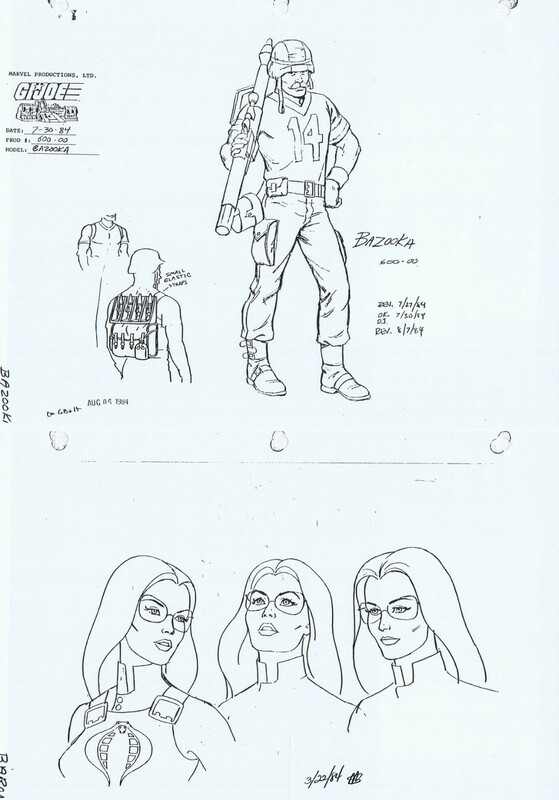 Interesting eBay Auction – GI Joe Sunbow Cartoon Art!!!!!! A week or two ago there was an amazing auction on eBay. 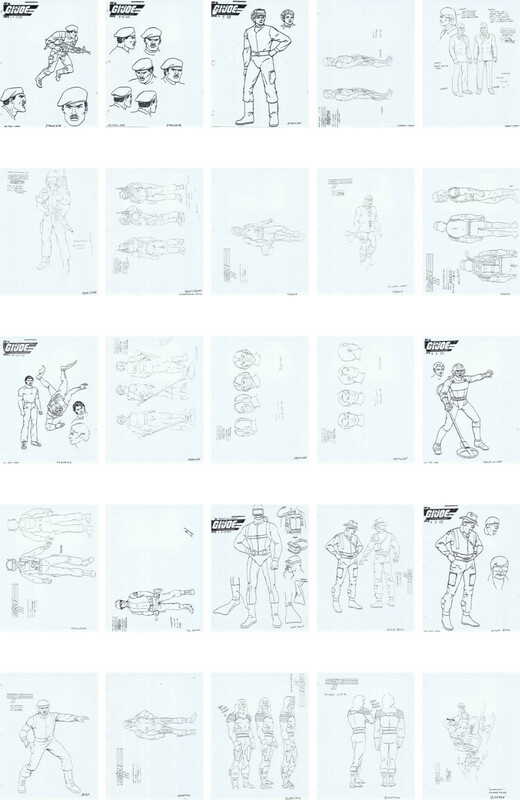 It was a binder full of over 500 character designs for the GI Joe Sunbow cartoon series! The auction ended up selling for over $2,200! I snagged the pictures to share with everyone before this disappears forever into a private collection. Enjoy! 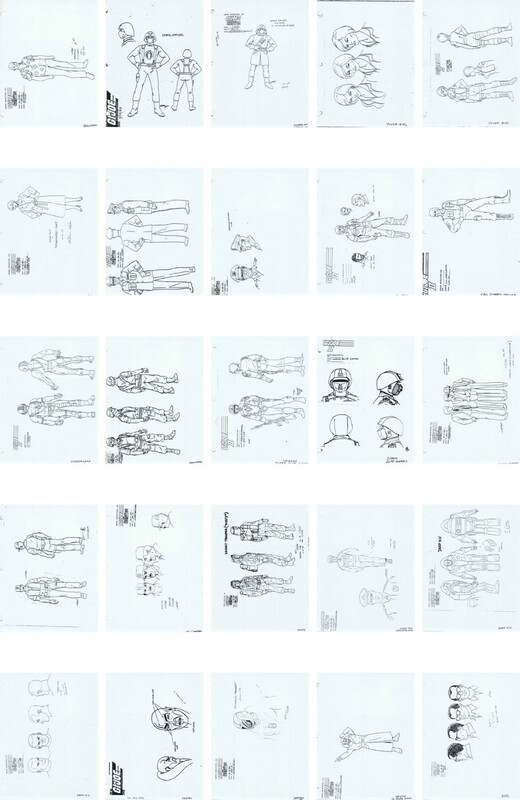 Categories: General Joe Stuff | Tags: Art, cartoon, cel, Cobra, eBay, eBay Auctions, G.I. 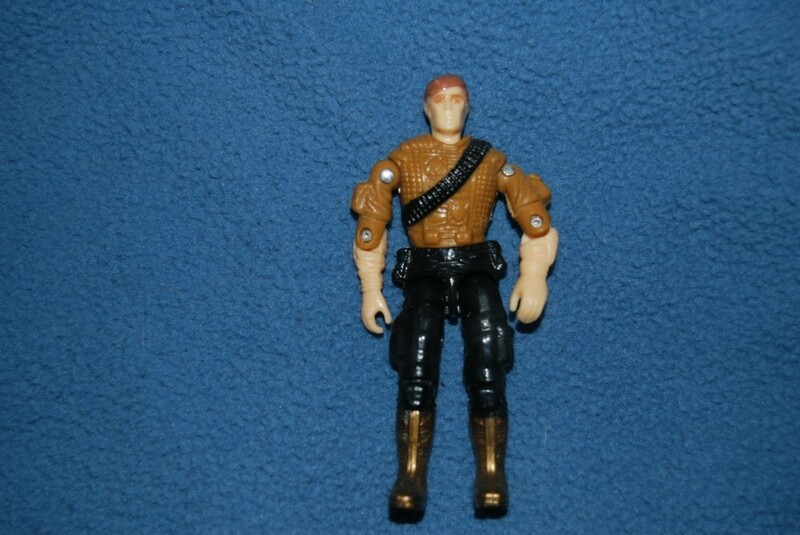 Joe, GI Joe, Leaky Suit Brigade, Sunbow | Permalink. There have been several pretty cool auction on eBay recently (and a couple that are currently active that I will keep secret until they are over). 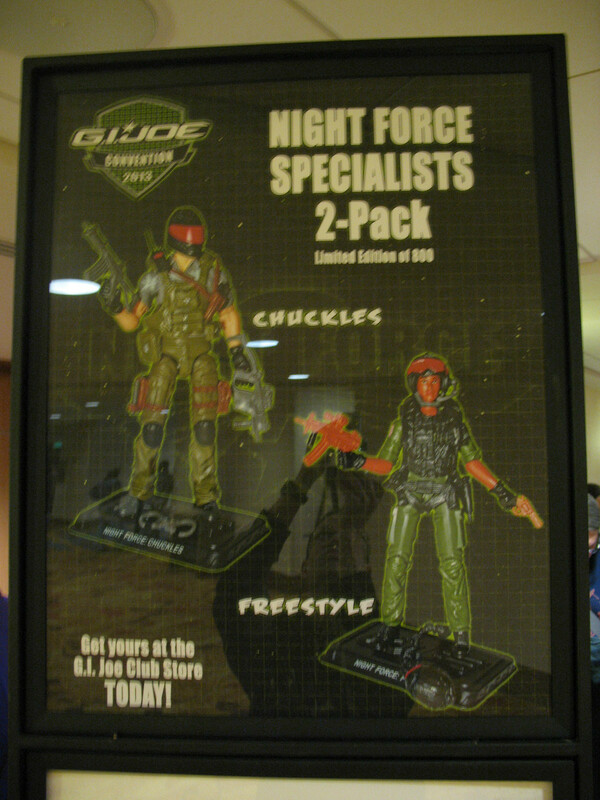 There were several really rare international items: Manleh file card, Topson file card, Funskool Spearhead with gold boots and variant paint scheme, and two cool prototype auctions, resin ARAH Tracker and A Sludge(?) 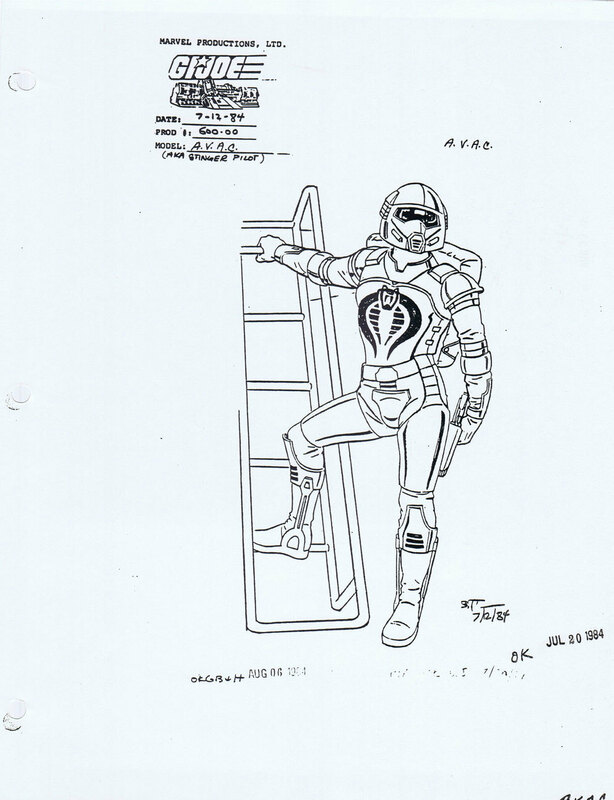 Viper resin (not pictured). I like to post these kinds of things from time to time because unless you are looking for them, these types of things are rarely seen by the average Joe fan. The Argen 7 file cards are incredibly rare and super expensive. More expensive than the figures themselves. A little piece of cardboard can easily set you back $1,000 or more. I did not end up winning or bidding on these. It was bad timing for these to come up. I’ll have to wait till next time. 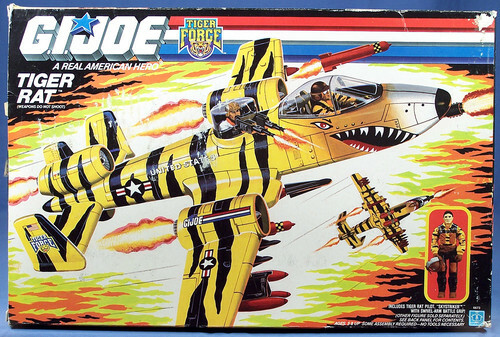 Categories: General Joe Stuff | Tags: Argen 7, eBay, eBay Auctions, Funskool, G.I. 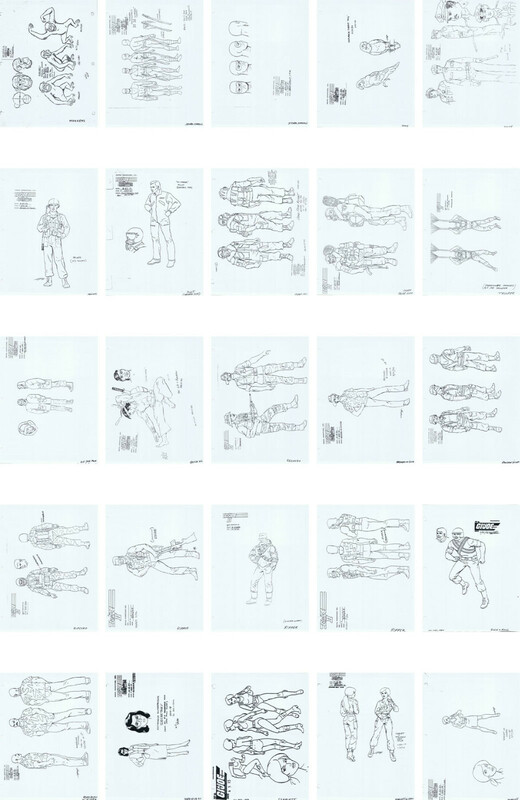 Joe, GI Joe, Holy Grail, International Joes, Leaky Suit Brigade, prototype, Prototypes | Permalink. So I have been on a comic buying streak lately. 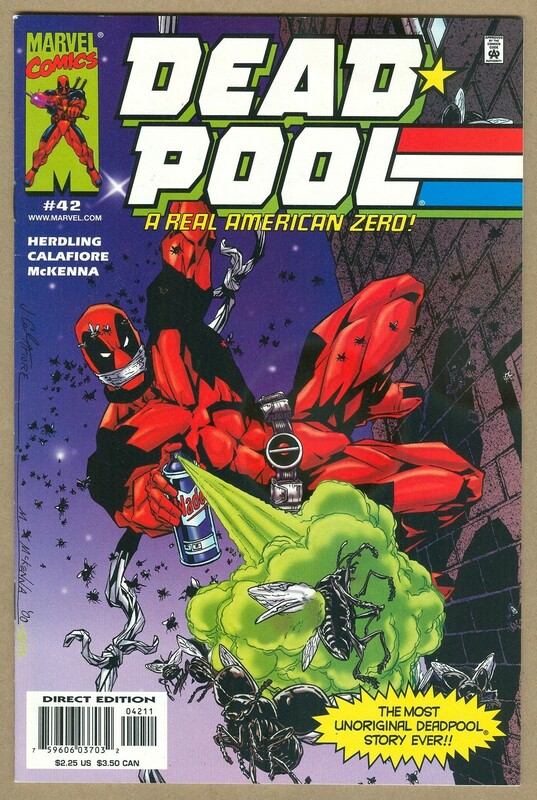 I picked up the Dead Pool comic, with the homage to GI Joe #21. But more related to Joe are these mini comics that I got as part of a giant collection I bought awhile back. 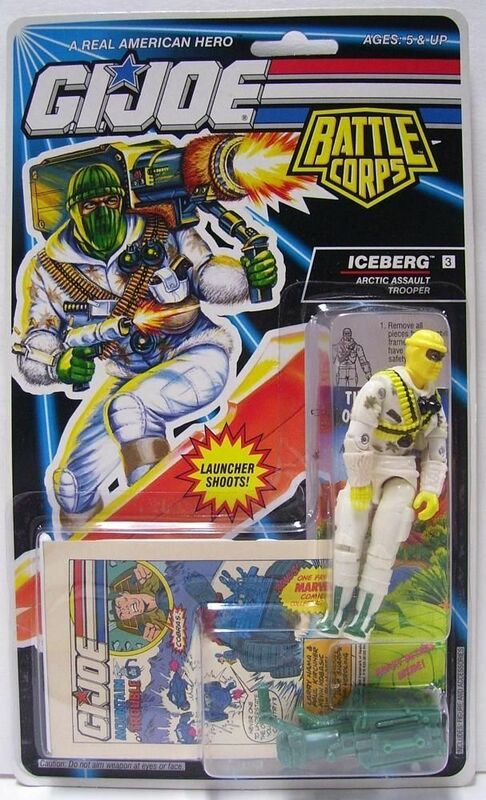 I did not know much about them, but after some digging discovered they were included packed with Battle Corps 1992 figures. There are 4 comics: Desert Dustup, Jungle Fury, Mountain Trouble, and Hijacked Heroes. I got all but, Mountain Trouble from this collection. So I went searching for the comic, and when I found them, they were priced really high, at least to me, at $30-50. That is when I stumbled upon an eBay auction for one with a MOC figure. Before that, I did not know how they were distributed. 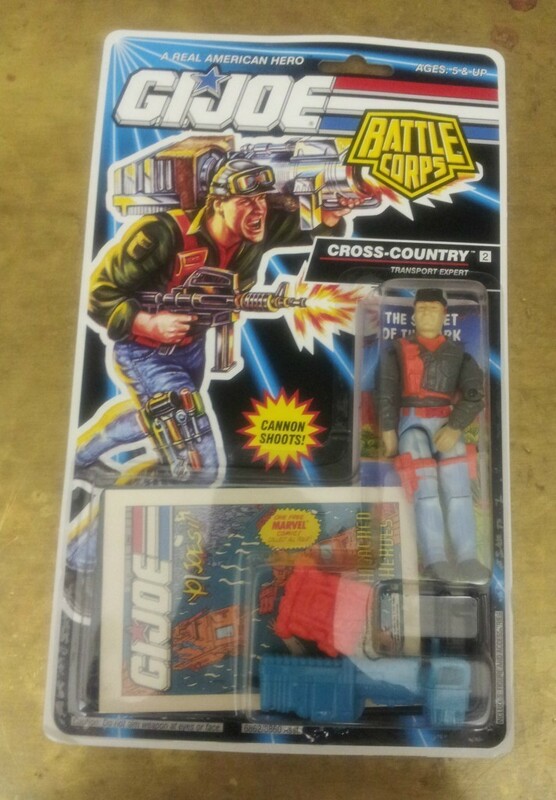 After a couple quick eBay searches I narrowed down the year (1992) and the specific line that they were packaged with (Battle Corps). I also discovered that the prices for the MOC figure including the comic were just $10-20. So, I picked up 5 MOC figures, one of each comic and then a second Mountain Trouble, so I can read it. 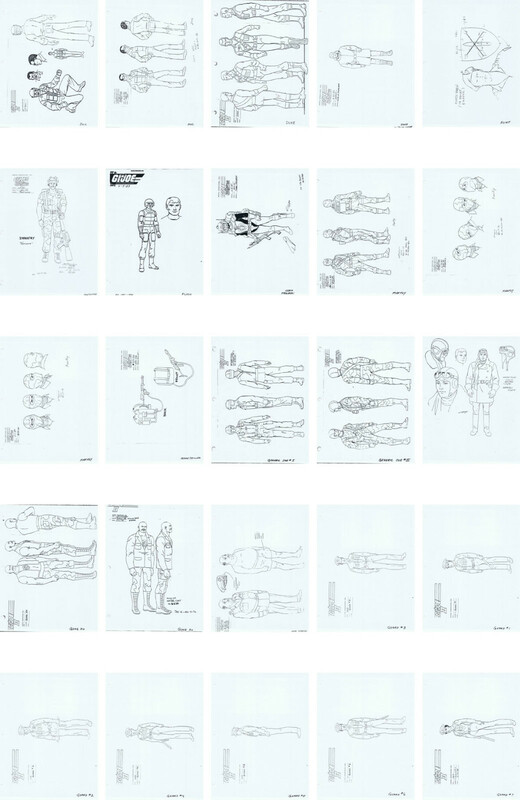 So for anyone looking to have “all” the comics and desperately needs these mini comics, go on eBay and search for ’92 Battle Corps MOC figures and they will all pop-up. Maybe not a Mountain Trouble at the moment, since I bought 2. 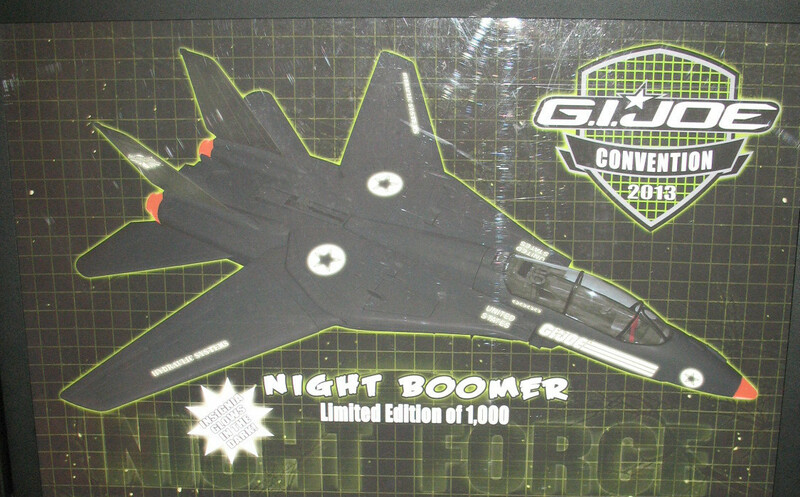 Categories: General Joe Stuff, New Joes | Tags: Cobra, Comic, comics, eBay, eBay Auctions, G.I. Joe, GI Joe, GI Joe Comics, GI Joe Marvel, MOC | Permalink. I added to more items to the growing collection. First up in a MIB Tiger Rat. I have posted several times on here about my love and appreciation of Tiger Force. 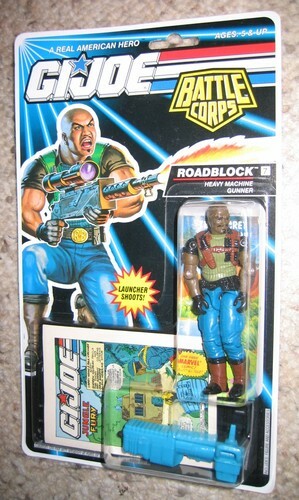 It really caught my eye as a kid and became my absolute favorite Joe sub-team. This gets added to the collection of MOC and MIB TF stuff I have collected. I now only need the Tiger Paw for a complete MIB collection of the vehicles. I have all the TF figures MOC (except for the international ones, the prices on those $600 and up are not something I want to splurge on yet.) This auction had really good timing because of the David Jensen estate auctions. He was a no-name collector who amassed a HUGE collection. His estate’s auctions got front paged on http://www.Hisstank.com and the prices rose too high and all the auctions went for a premium. So while others had to pay as much as $213, I got my for less than half of that. 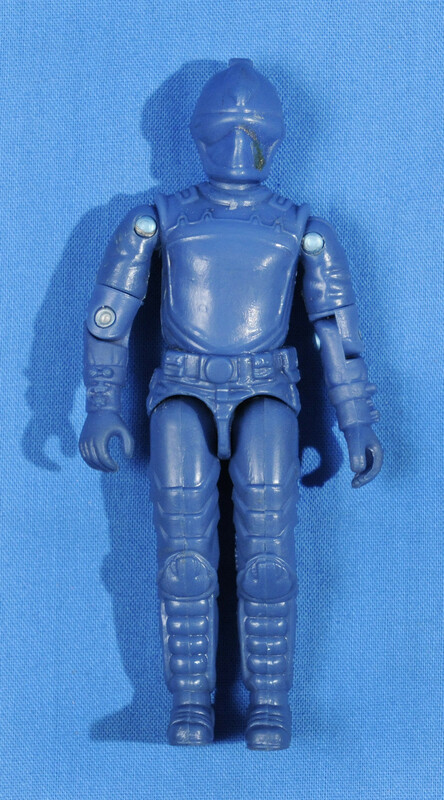 Next up is a 1983 Hiss Tank Driver prototype (Edit: this is more likely the 2000 Rip It test shot, because the plastic appears to be different than that used in the 80s.) It is a first/test shot of the figure. It will go nicely with the growing prototype collection I have. 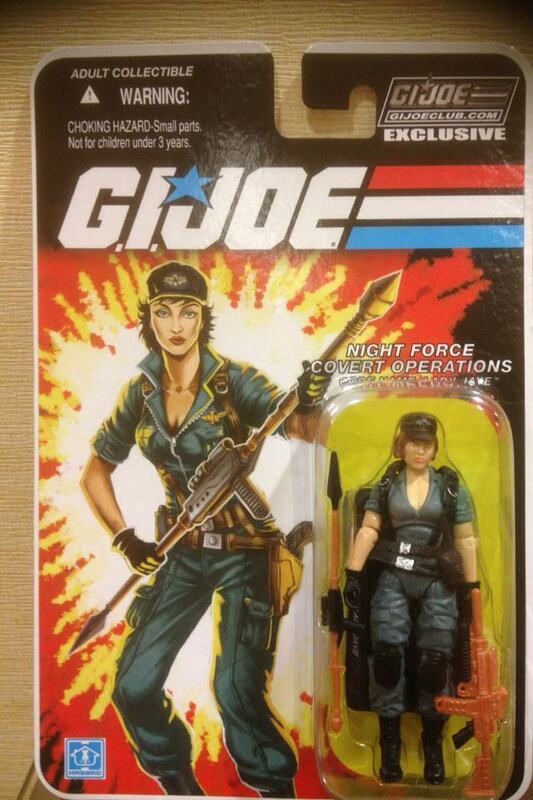 Now if only I could find any 2Up of a GI Joe, that would be awesome. 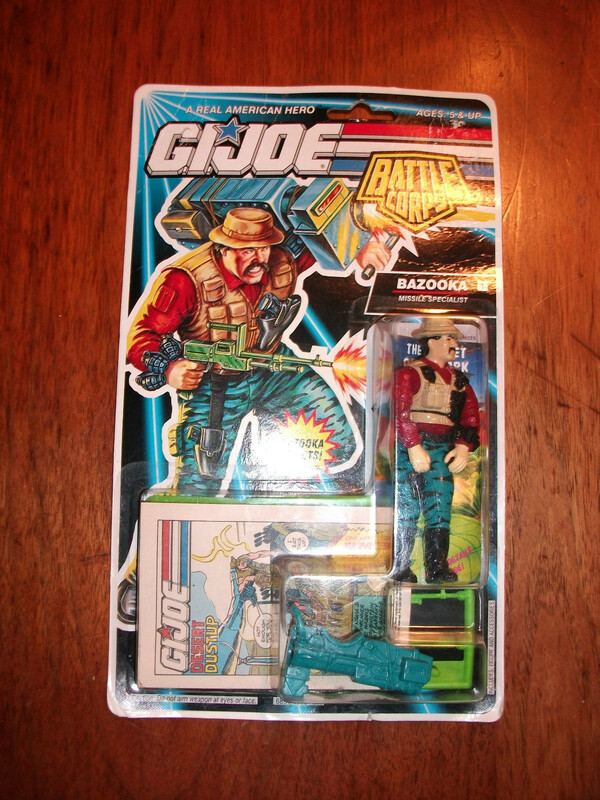 Categories: New Joes | Tags: eBay, eBay Auctions, G.I. 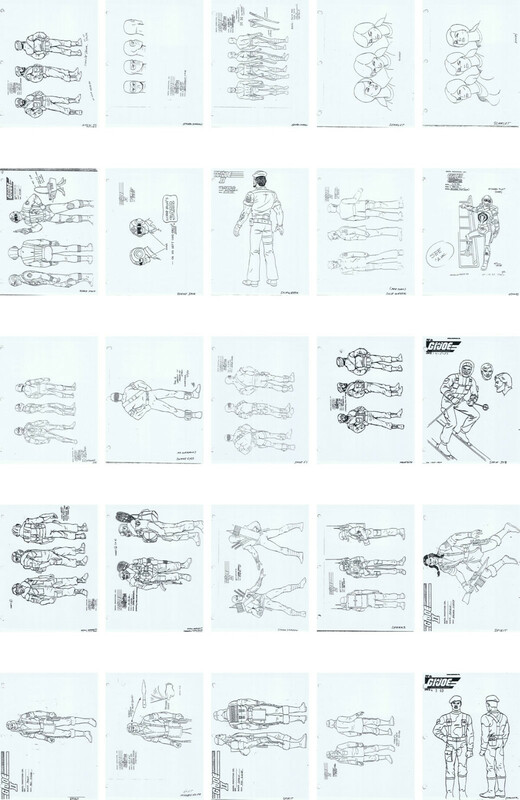 Joe, GI Joe, MIB, MOC, prototype, Prototypes, Vehicles | Permalink. So, it looks like my items won’t arrive until late next week or the week after….. Hate waiting but I am very excited to post pics of some things that are rarely seen. One item is (I believe) only the second example ever seen. Merry early Christmas to me haha! News has been slow lately, so there isn’t much to talk about. There are some really nice carded auctions on eBay right now. Satan, Ninja Ku and TNT are all ending in a couple hours. The Satan and Ku are unpunched and all three cards are in great shape. If I hadn’t bought what I just did, I would be in on those. 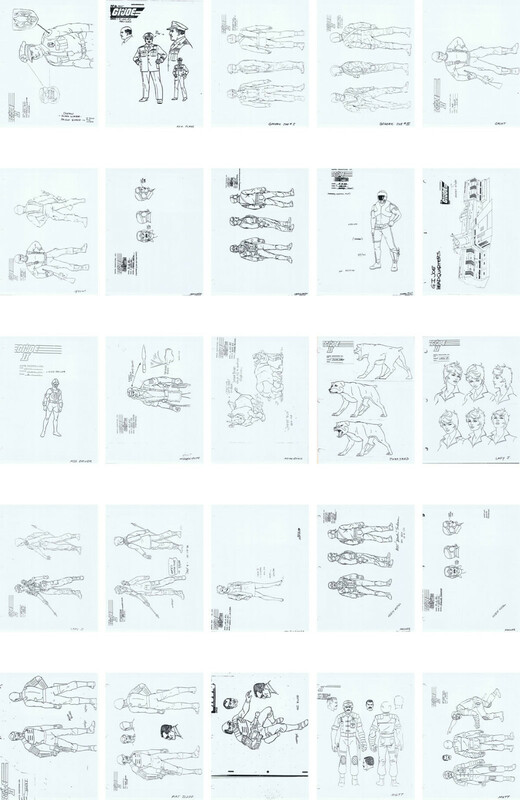 There are also some nice Brazilian joe auctions up at the moment, but I don’t have much interest in them. 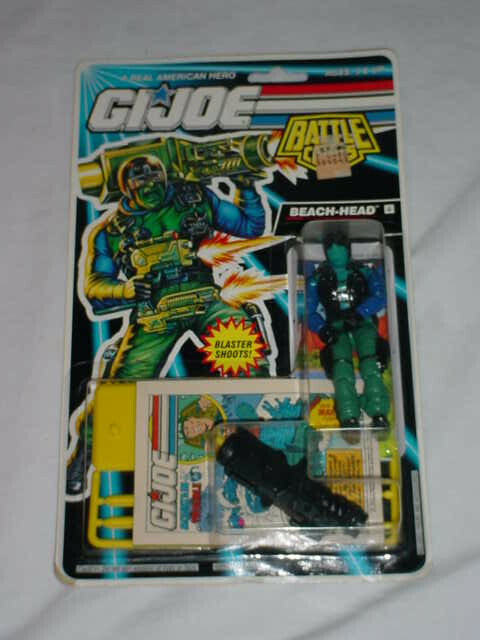 While I am a completist for the US run (at least in terms of figures from 82-94) I do not feel the same urge with international joes. 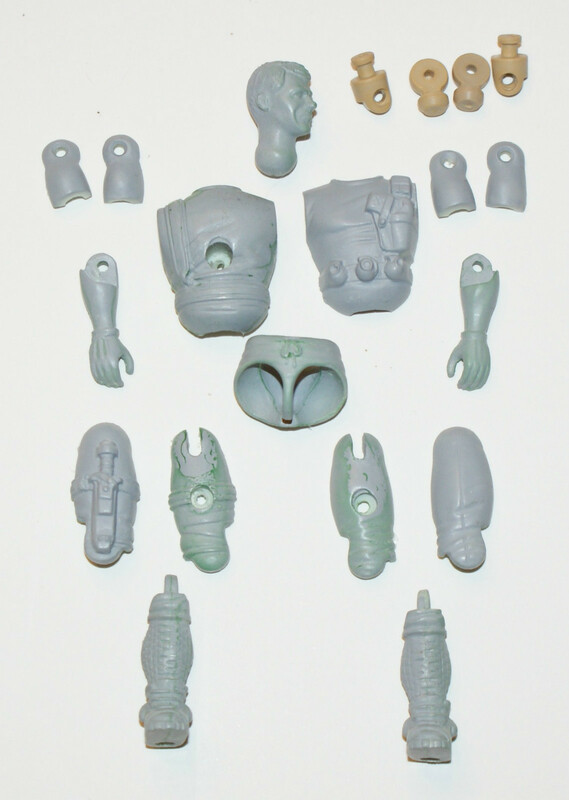 Partly because of how crazy hard it is to track down certain figures and the huge amount of variants (with many largely undocumented) especially involving Funskool. I have also heard that there are some really crazy Mexican repaint figures, but the only one I have heard that has them is of course Aire. And I’m not quite on the same level as her haha. 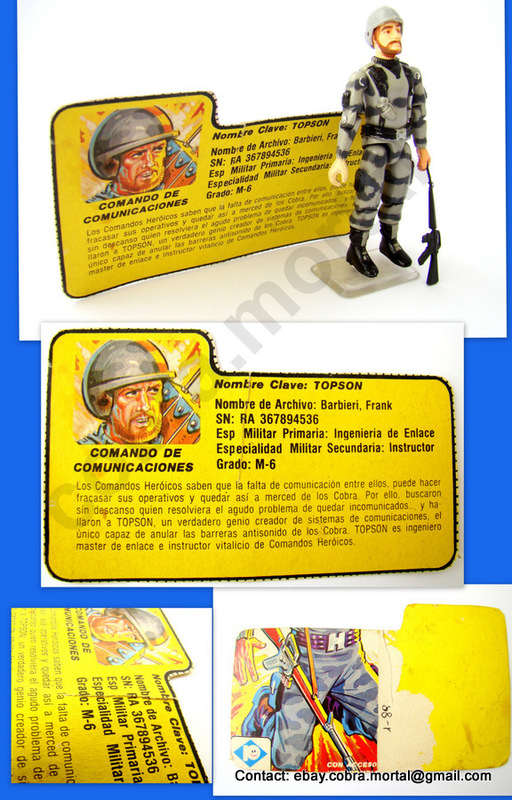 Categories: General Joe Stuff, New Joes | Tags: Brazil, Collecting, Collection, eBay, eBay Auctions, Figures, Funskool, G.I. 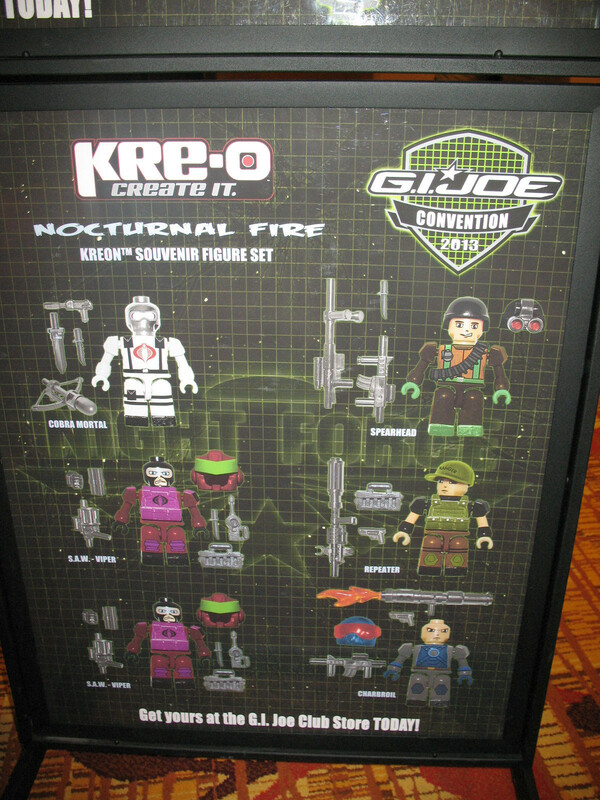 Joe, GI Joe, Holy Grail, International Joes, Joe News, Leaky Suit Brigade | Permalink.